These are some items I love that I have either purchased or received as a gift. Without any further ado, here are a few of my favorite things- 2014 edition. Click on the images to be directed to their home on Amazon. Whoever uses these pencils for a significant amount of time, will find that the following product will be very useful. We have this sharpener at my office and I liked the design so much that I bought one for myself. I fell in love with art markers earlier this year. The next item on the list is one that I received as a gift last Christmas. These markers are a great gift for serious artists, but be aware that they do come with a hefty price tag. Wanna read me rave about art markers? Click on the image below. 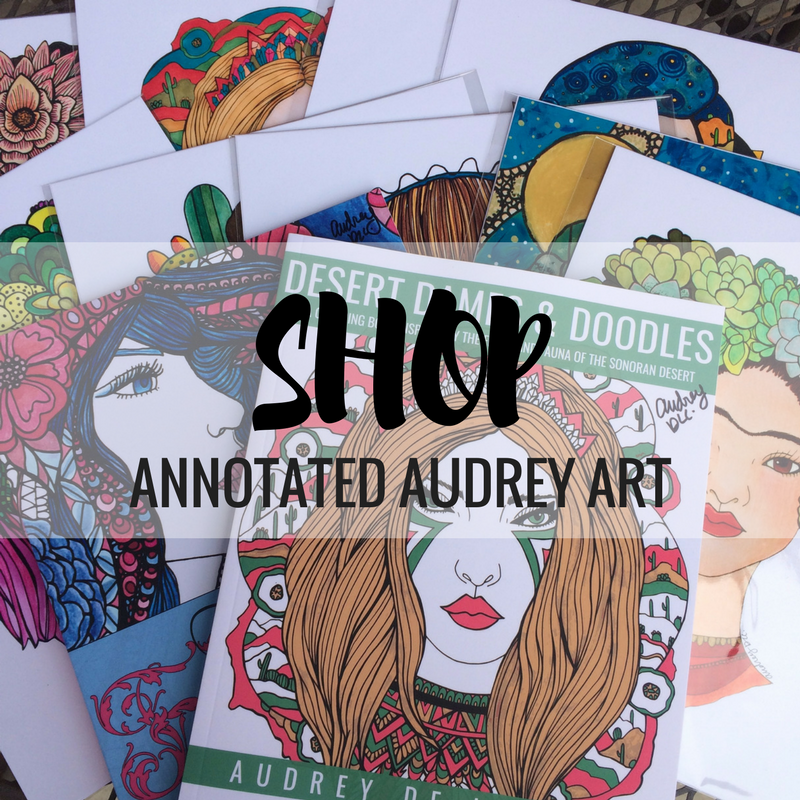 If you like my art or even just find it interesting, follow this blog @ annotatedaudrey.com. Also, like my Facebook fan page to get updates about new works that I create and to gain access to free downloads of my art pieces. Spot on! I would love any of those gifts!